We're in the second month of long vacation in Chartres and the whole France of course...Some already came back from their days off while others just start preparing their summer holiday. So if you were still looking for fantastic things to do in Chartres this month, just keep exploring the major schedules of August Events 2011. 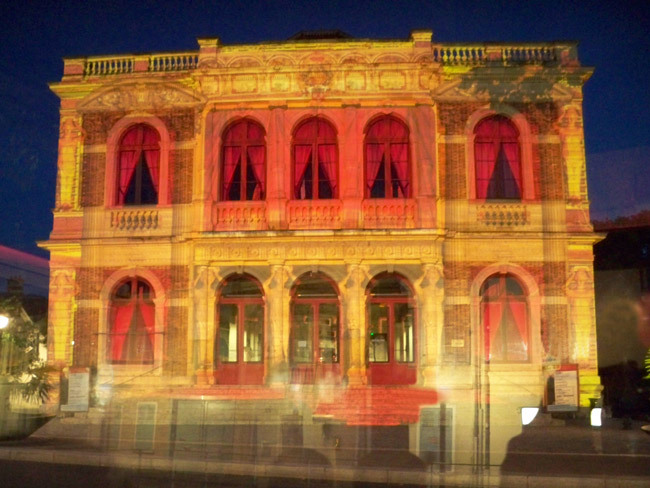 Chartres Light Show - continued from May... magic illumination on 27 historic sites in Chartres city center. If you haven't seen all the illuminated sites, well no need to worry... you'll have enough time until September. Chartres Summer Festivals (Soirées Estivales de Chartres) - free entertainments for all age during the summer vacation. Music of any styles and theater shows at different places in Chartres center include also organ concerts in cathedral. If you're interested, please check out all the detail events schedule of the festivals. 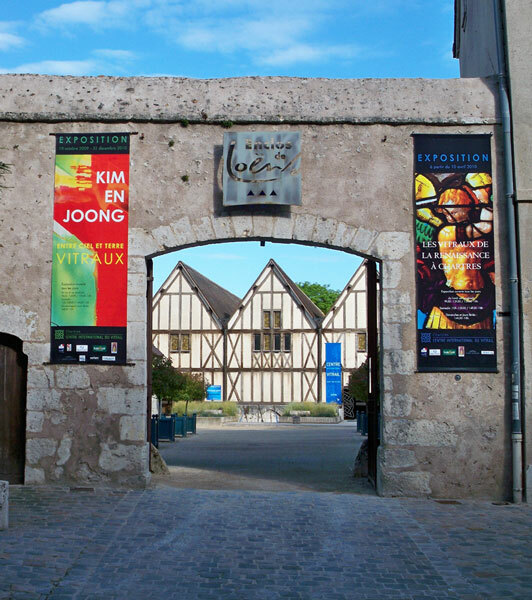 When: July 6 to August 27 The art works of an artist Konrad Loder, this time theme is Le Marteau et La Fourmi. When: August 3 at 03.30pm This time film is Tom and Jerry of William Hanna and Joseph Barbera. The event will be for children from 4 years old. Dancing Salsa on the beach? Yup... dance for everyone! You must be wondering how come there's a beach in Chartres? 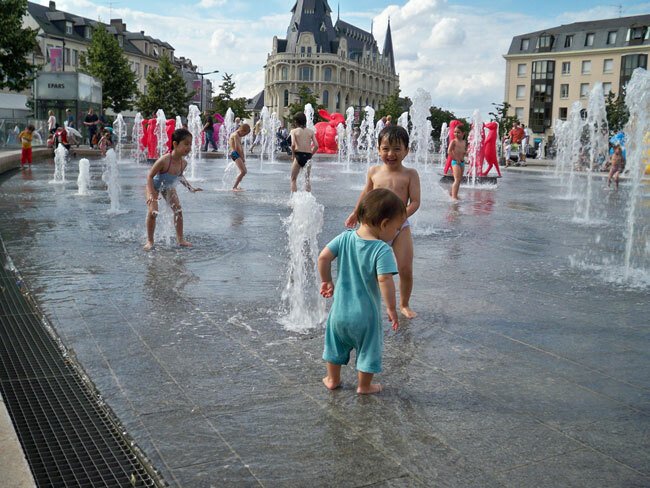 It is actually the water fountain at Place des Epars that turn out to be "a beach" during the summer. Many people, mostly teens and kids, love to fresh up their bodies after the heat of the day, they even wearing swimsuit! ...just like on the real beach. But tonight... everyone will dance Salsa!! Please note... it might be important to confirm the date and location of events as these schedule may not reflect changes or cancellation.